Please click the appropriate picture for detailed description. Usually all devices in stock. 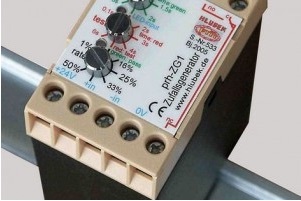 All products developed and distributed by HLUBEK – electronic. Selling only b2b (business to business) ! PRH-ZG1 is used for controlling personnel staff. PRH-ZG2 works as an independent unit for controlling personnel staff. prh-ZG3 is used for controlling personnel staff. PRH-ZG4 is used as person check (e.g. coworker drawing) and passage check. The power pack for 230V~ is already inserted. 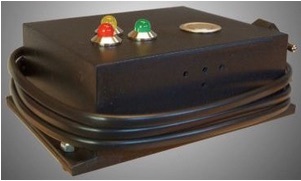 It supplies the digital logic and the inserted pictographs “green” and “red“ as well as the acoustic signal generator and two pilot relays for the passage check. ZG4-W is the whitish design of the random generator ZG-4. 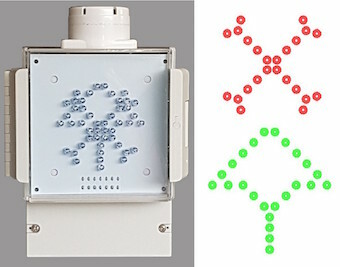 A pushbutton can be connected to two internal terminals to initiate a random calculation by ZG4-W (several pushbuttons with housing are optional available). 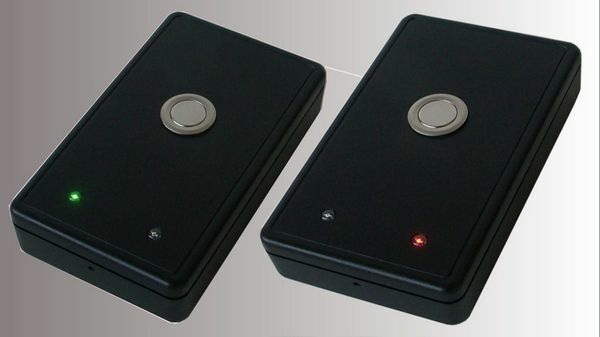 Furthermore a potential-free contact of a card-reader, light-barrier, pressure-sensitive mat, motion sensor or also other detectors can activate the random arbitration of the ZG4-W.
PRH-ZG5 works as an independent unit for controlling personnel staff. A battery powered supply, a piezo buzzer and two bright LEDs (green and red) are already integrated . 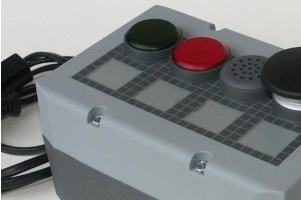 Furthermore, as you can see on the picture above, there is a silver coloured high-quality push button to order the calculated random decision ‚red‘ or ‚green‘, which means „control“ or „pass“. 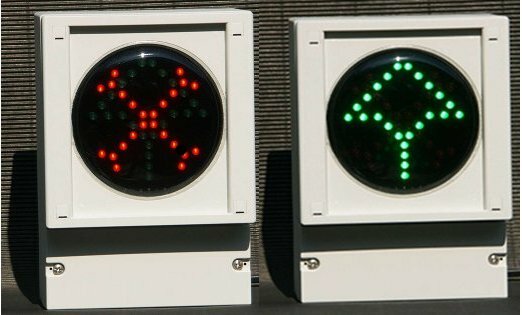 Frankfurt, Cologne, Nuremberg, Munich, Hamburg, Dortmund, Weese, Duesseldorf, Vienna, Innsbruck, Linz, Bern, Zurich, Malmoe, Liège, Antwerpes.